We’ve compiled a list of sickle cell bloggers you should add to your blogroll -- check it out now. As with sickle cell sufferers, caretakers of kids (and others) with sickle cell must also learn to cope with the stress of this disease. Read on for a few tips that will teach you how to do just that. The mission of National Sickle Cell Advocacy Day (April 2-3, 2014) is to not only raise awareness and promote more education about this disease, but to also push for more funding and better treatment programs. This year, another main focus was the re-authorization of the Sickle Cell Treatment Act, which was passed in 2003 by President George W. Bush. But after the crowds leave The Hill and head back to their respective homes, how can you ensure that you do your part in pushing for more government funding for sickle cell research? 1. Contact your senators and congressional representatives. Let your voice be heard and get in touch with your reps about pushing for more funding for sickle cell research and educational programs. To find out who represents your state, click here; you can choose to e-mail, snail mail, or call. 2. Participate in a local sickle cell run/walk. There are several that take place all over the country throughout the year. Simply search the Internet for events happening near you and register. Not a fan of running or walking? No worries -- these types of events always need volunteers, so you can contribute to the cause in that way, as well. If there don't happen to be any run/walks taking place in your area, you can always organize your own. Find out how here. 3. 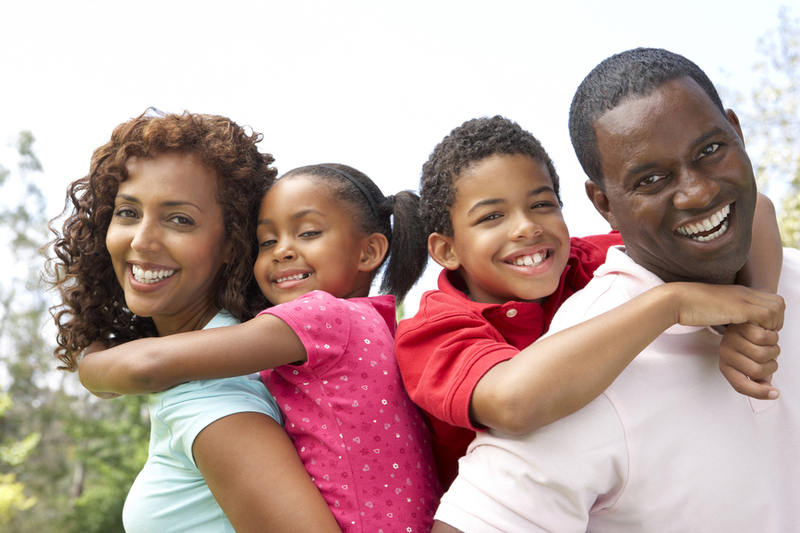 Join a local chapter of the Sickle Cell Disease Association of America (SCDAA). As an advocate with the SCDAA, you'll be put in touch with national and legislative proponents of sickle cell. Through your contacts, you'll be able to help educate the public about this disease and help those suffering from it by staying on top of -- and advocating for -- new programs, services, and research. Click here to find a chapter near you, or e-mail the SCDAA at scdaa@sicklecelldisease.org. In addition to your doctor-approved treatment regimen, there are other ways to ensure that you maintain healthy red blood cells (RBCs). Read on to discover a few simple tips that can help keep your RBCs flowing as smoothly as possible and prevent your cells from sickling. 1. Eat Well. Keeping your body as healthy as it can be is your first defense against painful crises associated with sickle-cell disease. Eating foods that are rich in iron, copper, and vitamin B12, to name a few, can also help ensure that you are taking in the necessary nutrients your body needs to function optimally. 2. Stay Hydrated. Allowing a lapse in your water intake can lead to dehydration, which can cause your blood flow to slow and can trigger painful crises. According to the CDC, drinking plenty of water helps open up your veins, allowing sickle-shaped cells to flow through them more easily. Be sure to always carry water with you -- or have access to it at all times -- so that, no matter what you're doing, you're consciously taking the necessary steps to provide your cells (and your entire body) with the appropriate amount of fluids. 3. Get Fit... but Don't Overdo It. Paired with healthy eating and drinking habits, moderate exercise can also help keep your body in shape and your red blood cells flowing more easily -- as long as you stay hydrated, take breaks, and don't push yourself too hard. It's not recommended that people with sickle cell participate in strenuous workouts; however, taking walks and engaging in other low-impact routines, such as Pilates and yoga can be good for your overall wellness. 4. Break Bad Habits. We're not talking about nail biting and binging on reality TV, we mean habits like smoking and over-indulging in alcohol. Think about it: When you breathe in the smoke of cigarettes, cigars, etc., you're inhaling a mix of carbon monoxide, tar, and other poisonous gasses and chemicals, which greatly restrict the amount of oxygen getting to your lungs -- and with sickle cell, your body already has a lower level of oxygen than the average person. When it comes to alcoholic beverages, enjoying too many can lead to dehydration, which can further inhibit the flow of your RBCs, thus leading to severe pain. 5. Prevent Cell Sickling. In addition to all of the above, daily doses of Xickle® RBC-Plus can also be added to your wellness regimen. A mix of sorghum, clove, and pepper extracts, this all-natural supplement can actually help prevent cell sickling. 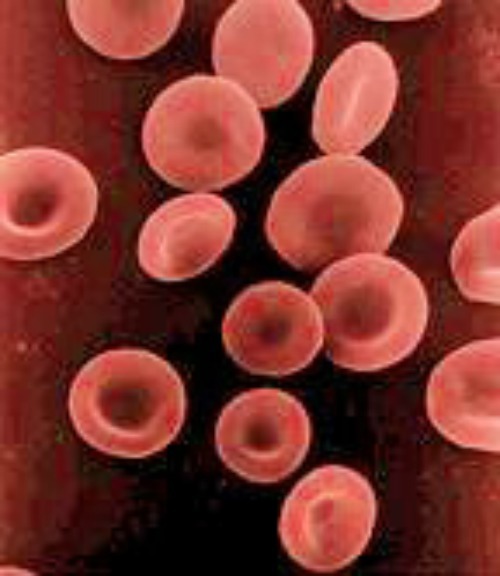 Xickle® RBC-Plus is a vastly improved version of Niprisan® / Nicosan®, which was approved for the treatment of sickle-cell disease in Nigeria, based on its proven effectiveness in clinical trials.